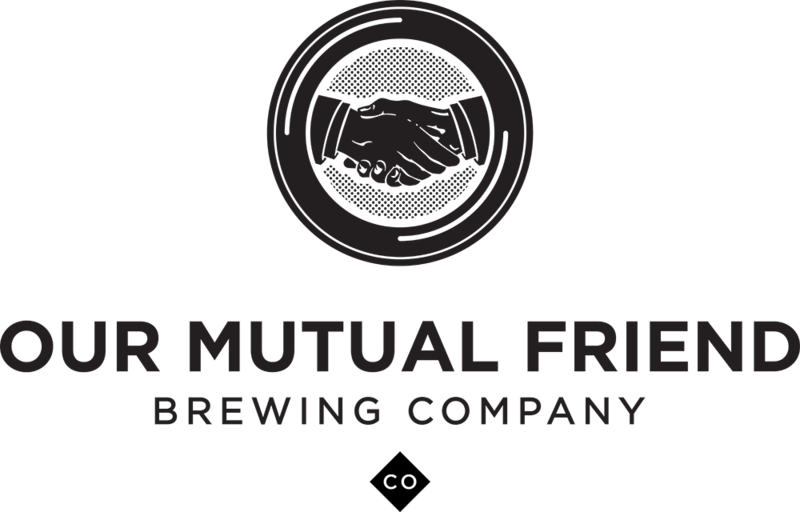 Our Mutual Friend Brewing Company, who assisted in coordinating and hosting the Denver Beers Made By Walking festival in 2015, will be releasing a Beers Made By Walking cross-country collaboration beer for Collaboration Fest in conjunction with Fullsteam Brewery (Durham, NC), Scratch Brewing Company (Ava, IL) and Hopworks Urban Brewery (Portland, OR). Beers Made By Walking invites brewers to create place-based beers inspired by native plants identified on trails and all four breweries involved in this project have taken part in its programming and creative process. These four breweries are some of the most innovative and place-based epicenters of local culture in the brewing scene across the entire country. 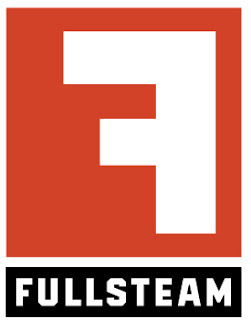 Fullsteam Brewery has developed a community foraging program in Durham, offering market price for persimmons to patrons of the brewery. The end product has resulted in a foraging community and the beer First Frost, a persimmon winter ale, among various other beers with foraged ingredients. 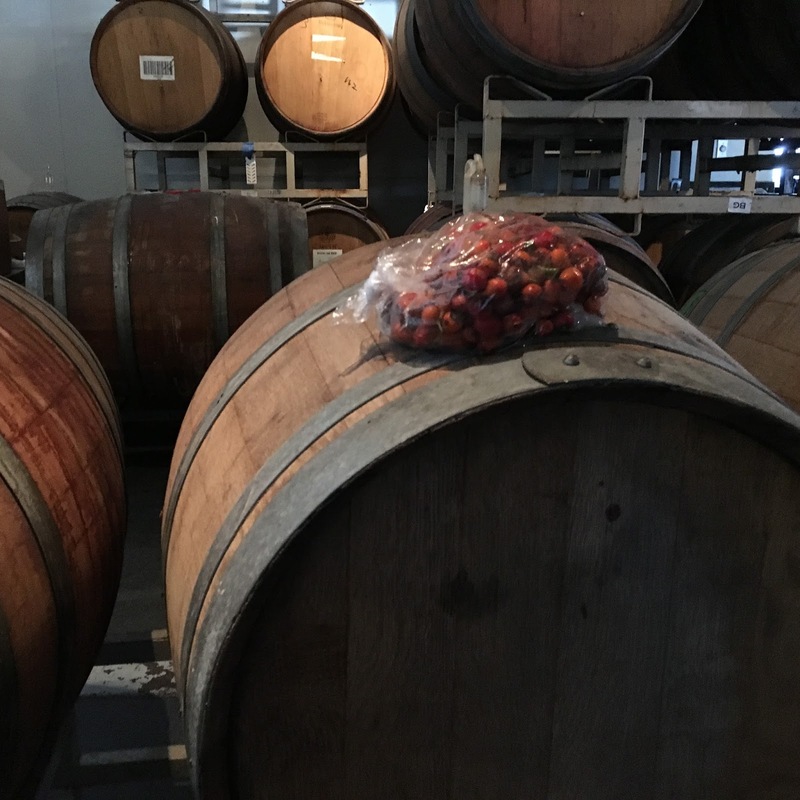 Scratch Brewing Company has been featured in national magazines in regards to its expansive foraging program, as the brewery is located on a farm that yields a plethora of wonderful ingredients to use in beers. Notably, this brewery brought five different “single tree” beers to Great American Beer Festival in 2015, crafting different beers based on ingredients from different types of arboreal products. Hopworks Urban Brewery recently became the first B Corporation brewery in the Pacific Northwest as well as the first Salmon-Safe Certified brewing site in the world. It also happens to be the largest contributor to BMBW in the PNW. 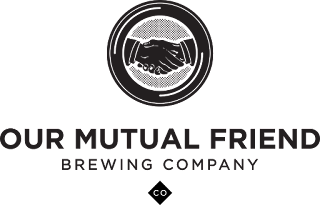 Our Mutual Friend recently garnered national attention by earning a silver medal in the wood and barrel aged sour beer category at GABF in 2015 and has striven to cultivate local practices by brewing all Colorado ingredient beers as well as other innovative offerings.